Thanks to a generous grant from Merck Animal Health, qualifying VMG members are eligible to receive complimentary VETgirl memberships. This is a $249 value for VMG members. Limit of 2 subscriptions per hospital. How do you register to become eligible? Please click the button below. 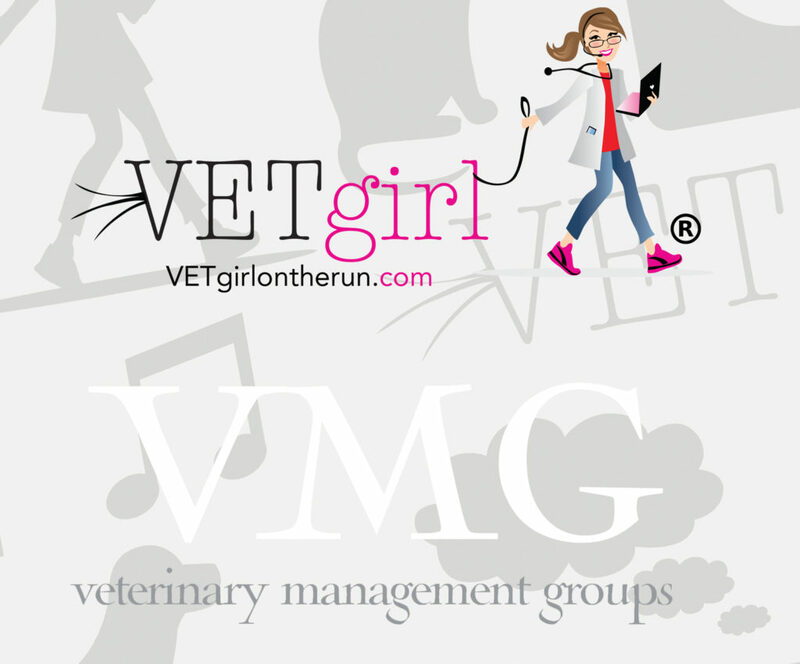 Once you enter your information, a member of the VETgirl team will work with the VMG team to distribute the VETgirl memberships across the VMG network. Once the lucky members are confirmed, we will send you a “welcome” email! Thank you to Merck Animal Health for your continued support of veterinary education! Their generous support provided these memberships to VMG members. Your support of Merck products allows for investments in resources like VETgirl!